Gradient yarn sets are kind of like doughnuts — really hard to turn down when you’re presented with them. 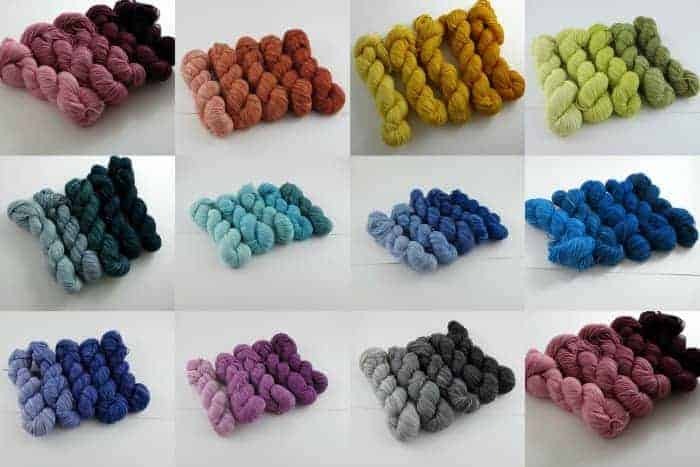 Stephania of Three Fates Yarns, a dyer out of Oregon, one of my favorite places, has presented us with another way to get our gradient fix. Take a look at these sets for she just put up for sale in Terra Sock, a high-twist, superwash Merino/nylon blend. The pinky-salmony one at the top is called City of Books, after Portland’s Powell’s — how perfect is that? And, if you’re stumped for an ombre project, there are plenty of ideas. If you prefer your yarn au naturale, Sarah of Sarah’s Spindle is offering some pretty exotic yarns in her new Wild Fibers collection, including a bison-silk laceweight yarn and a worsted weight bison-Merino. Ever the experimenter (check out this fall-hued shibori yarn) Sarah’s planning on dyeing some of the bison-silk, as well as some baby camel and super soft baby camel silk, but she’s also left many of the skeins in their rich, natural colors. 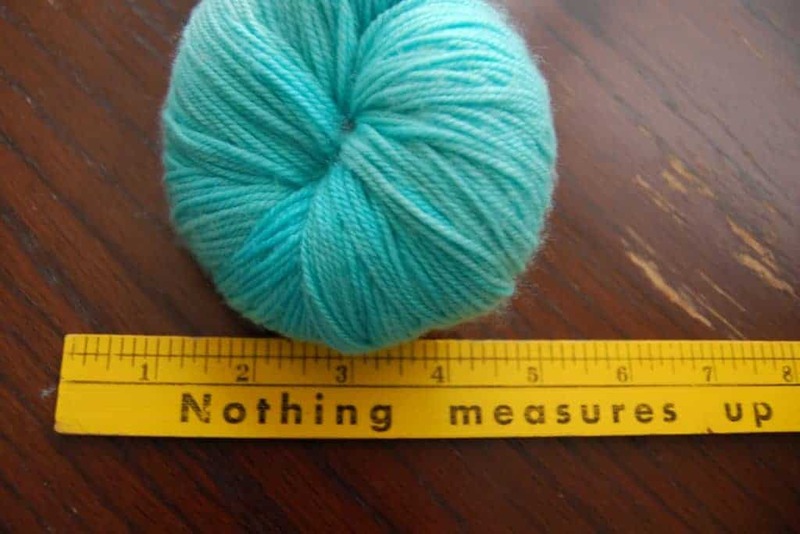 This entry was posted in What to Stash and tagged gradient, ombre, updates, yarn.